Today we welcome Patrick Schaefer. 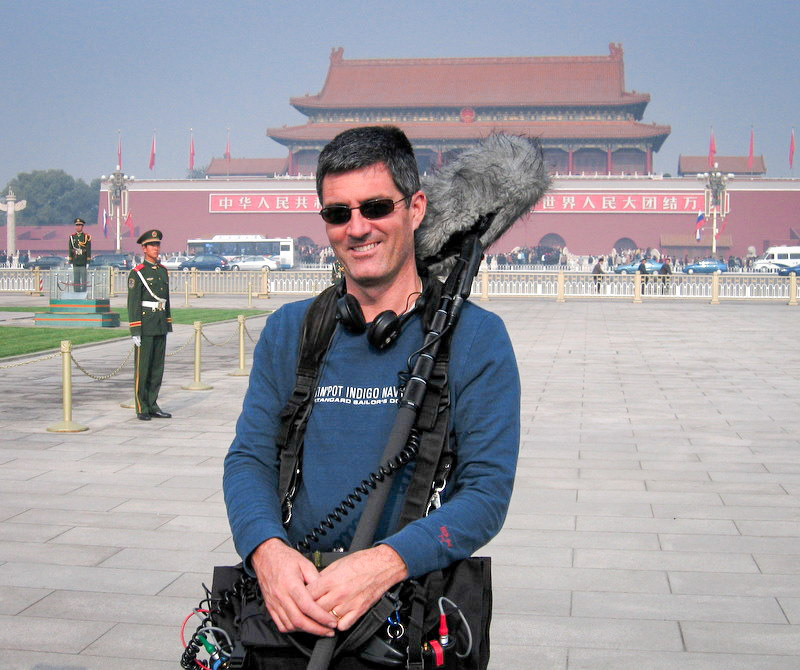 A versatile and experienced location sound recordist, Patrick Schaefer’s work has taken him around the world and placed him in a variety of challenging recording situations. 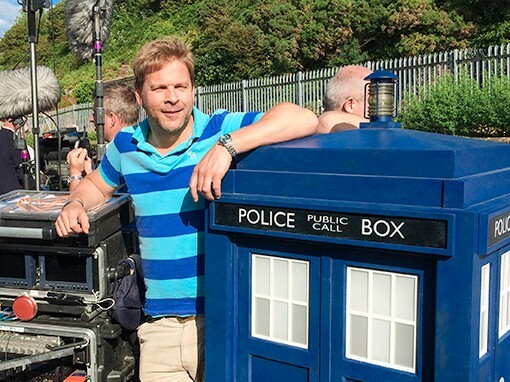 We chat with Patrick about how he got into the sound industry and some of the exciting projects that he’s worked on. Tell us a little about yourself, where are you based, what do you do? 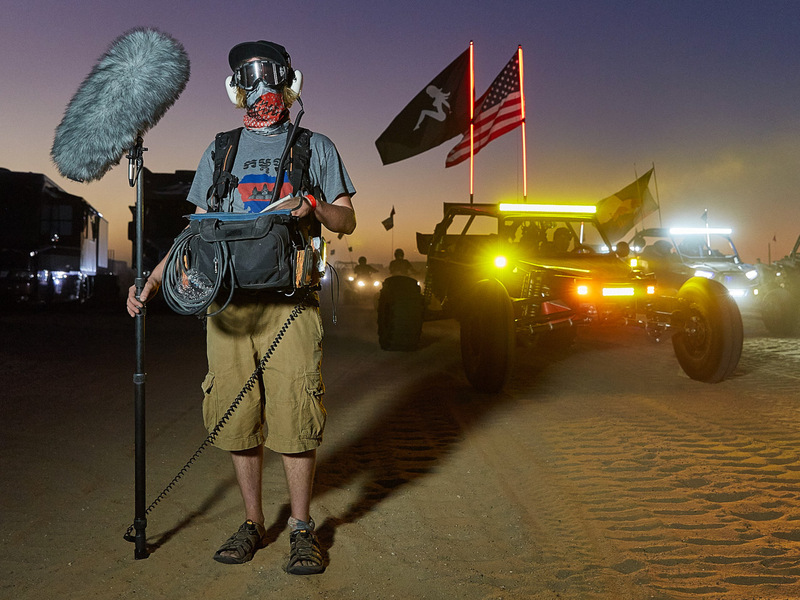 I’m a production sound mixer/location sound recordist based out of Minneapolis in the United States, and I record sound for television, film, commercials, documentaries, corporate videos, web content and more. I primarily work locally in Minneapolis, but also travel for projects: about 20% of my work is on the road. It’s a nice mix of being able to be home and getting to travel domestically and internationally, which I really enjoy. How did you get into the sound industry and what changes have you noticed over time? I became interested in audio production in high school. My friends and I were musicians and started playing around with recording. Using microphones became as much fun as playing the guitar for me, but I never took it seriously as a career option. After spending some time studying various subjects at university, I was finally honest with myself about my passion for audio production and figured, ‘someone’s doing it: why not me?’ Sound for picture wasn’t yet on my radar, but my sister worked in the video production industry and exposed me to this niche. When I graduated, the economy was in shambles and no one was hiring full time employees, so I fell into freelancing and started building my own business. It was very much the silver lining of what felt like terrible circumstances at the time. My audio bag is typically built around a Sound Devices 788T-SSD / CL-8 or a Sound Devices 633. For talent mics, I use Lectrosonics SMQV transmitters with 411 and SRb receivers and DPA 4061 or Sanken COS-11d lavs, and Lectrosonics or Sennheiser 2000 series wireless systems for camera hops or IFBs, as well as timecode pieces from Mozegear and Denecke. On the end of the boom I typically use a Schoeps CMIT 5 or CMC6 + MK 41 to record dialogue, but also like to use mid-side stereo setups when the right project comes along. For MS, I use a Schoeps CMC 6 / MK 8 / MK 5 combo as well as a Sennheiser MKH 30/40 setup. Everything ends up on a K-Tek boompole of various lengths, internally cabled (mono or stereo) with a side exit. I first started with a Rycote S-Series windshield years ago and now use two Rycote WS4 kits as my go-to option for the end of a boom, as well as two Stereo windshield kits for my mid/side stereo rigs. I’ve also quite recently added the Rycote Cyclone to my kit and have been incredibly impressed. 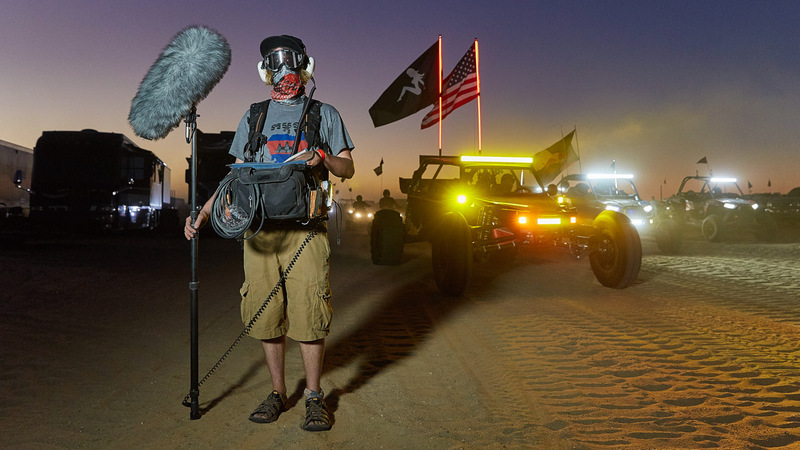 On a shoot in the sand dunes of Glamis, CA we were faced with 25-30mph winds and blowing sand, and the Cyclone kept any wind or basket creak out of my signal while also protecting my mic. 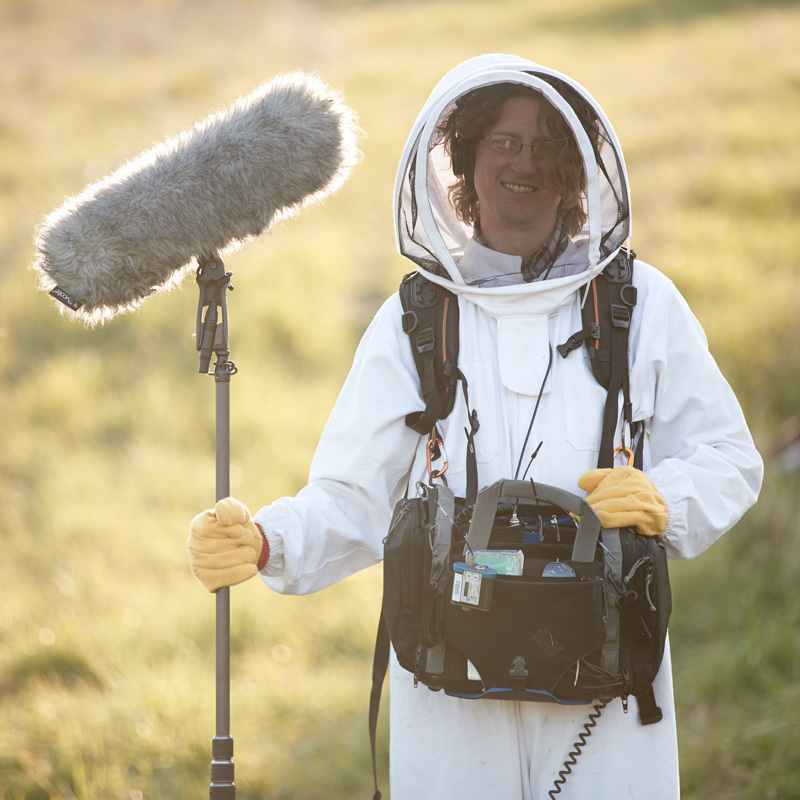 I recommend Rycote to anyone looking for microphone wind protection/suspension in the field. The cold made the day a battle – everything was having trouble working. The camera was malfunctioning, hard drives wouldn’t mount, and we even had a wireless receiver fall off the camera because the adhesive backing froze and completely separated from the strap we were using. Can you tell us about an interesting project you were involved with? 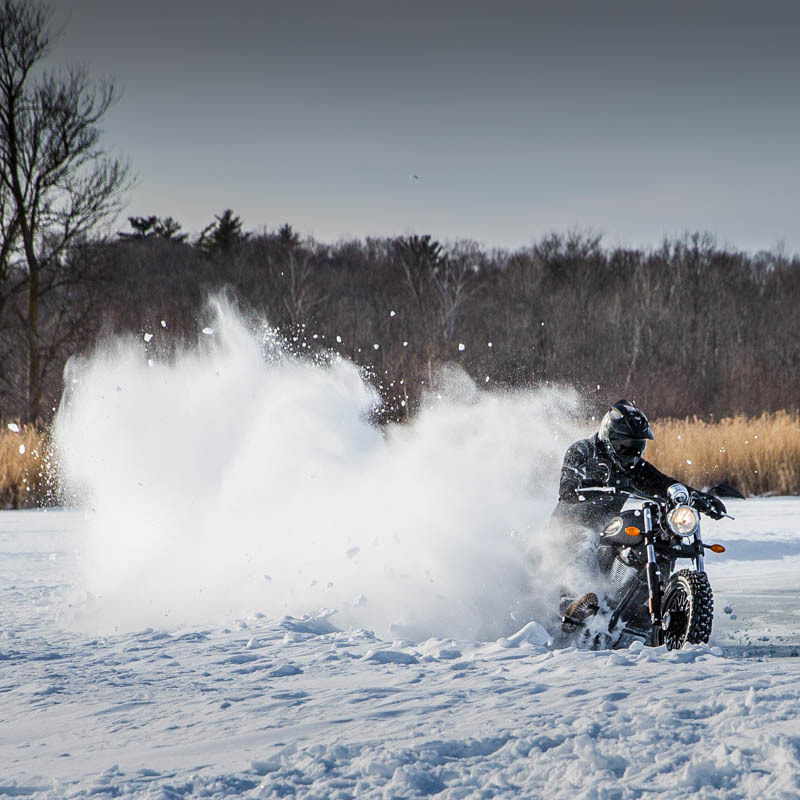 One shoot that I did was for Victory Motorcycles that involved a couple of stunt motorcyclists driving around on a frozen lake in Minnesota. I woke up and it was 2 degrees F (-17 C) when I left my house, which didn’t feel too bad actually (I grew up in Fargo, ND and am used to some serious winters); but as I drove an hour north of my home in the Minneapolis area to the location, I watched the thermometer on my car steadily drop one degree at a time. When I finally arrived and made it out onto the frozen lake, it was a chilly -6 degrees F (-21 C). One thing I really enjoy about my job is how it’s always taking me to interesting places I never would have found myself in otherwise. I probably wouldn’t have woken up and faced the cold that morning on my own, but the sunrise coming up over the frozen lake is something that I’m glad I was there to see, and things like that seem to happen a lot. The Victory motorcycle shoot sounds amazing. 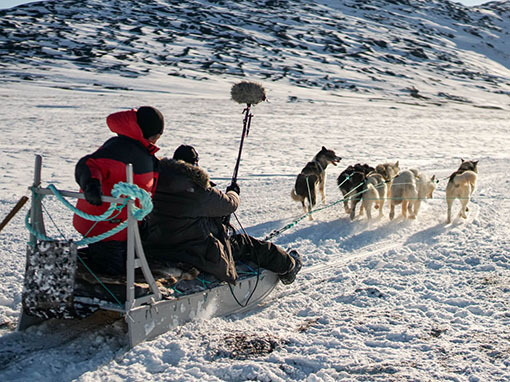 How did your mics and windshields cope with these extreme conditions? Despite the frigid temperatures introducing some technical issues throughout the day, I had no trouble at all with my microphones or windshields. 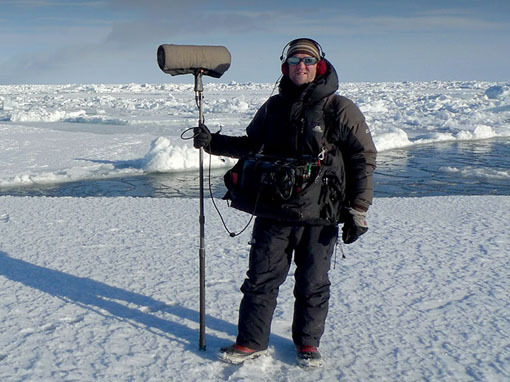 If I ever get the call for a shoot in Antarctica, I’ll definitely bring along Rycote windshields. 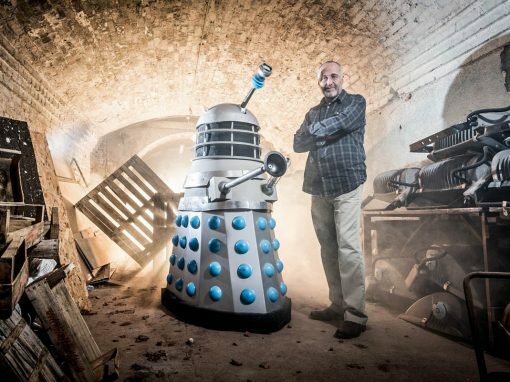 I just hope there’s a mid-side stereo version of the Cyclone by then! 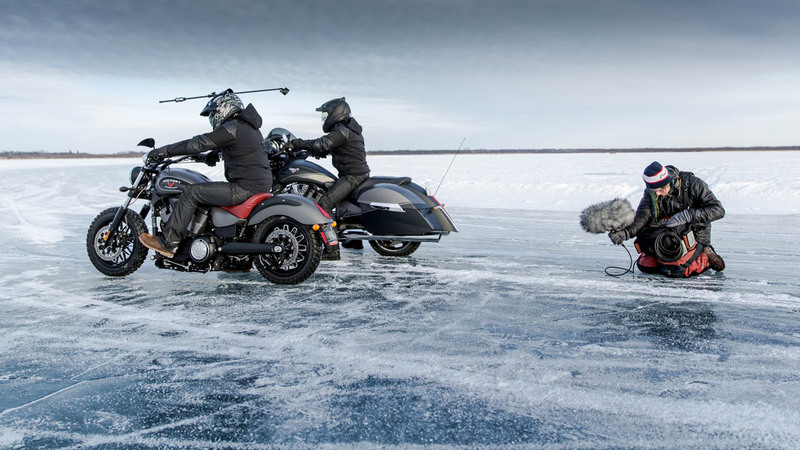 On the Victory motorcycle shoot, what were some of the challenges capturing good sound from the bikes at high speed? 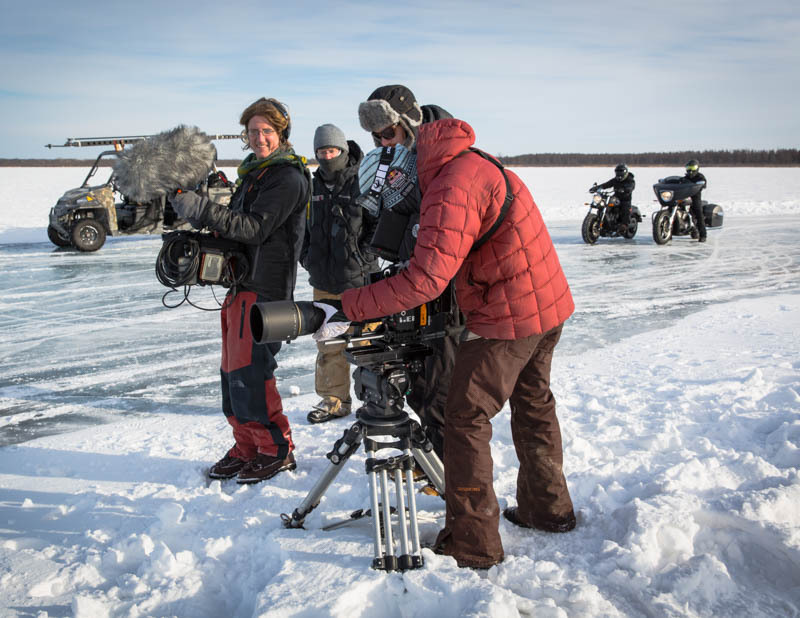 Capturing good audio from high-speed motorcycles is trickiest for the tracking shots – often the sound of the tracking vehicle can make its way into your audio, and wind can be an issue while shooting out of a moving vehicle. In this instance, I was lucky that we were recording some loud bikes being driven aggressively, and the strong signal made it a bit easier to crush out some of the unwanted noise. I was very happy with how well the Rycote windshield performed – the basket was quiet despite being tossed around a bit and no wind reached the mic: even at speeds where you could audibly hear air moving around the rig itself. 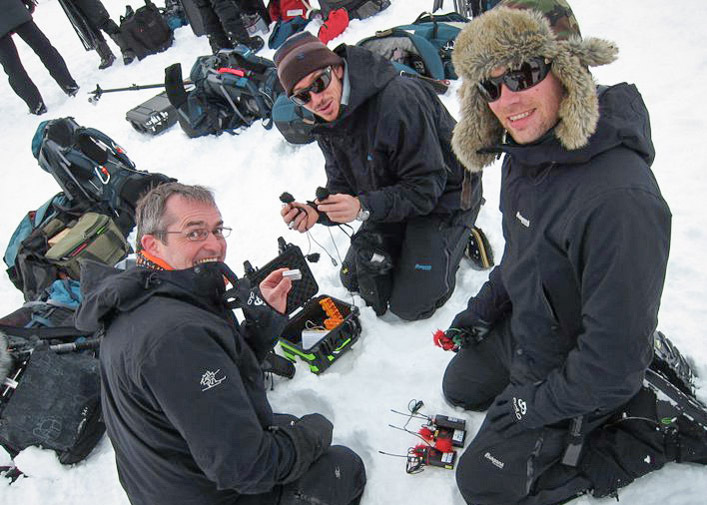 There are also the standard constraints of a video shoot – a crew that makes noise, time restrictions, and battles eternally lost to the needs of the picture over the needs of the audio. ‘Stealing’ as many assets as possible every time the bikes would get moved or go on practice runs, etc. also helped the editor piece everything together. I’ve recently picked up a couple of mics I’d like to try mounting as a stereo pair directly on the bike itself, so I’m looking forward to pushing things further on the next one! It would be great to hear more about other assignments you’ve done in the past, or any upcoming projects you are excited about. I’m always thrilled when a job takes me somewhere new. 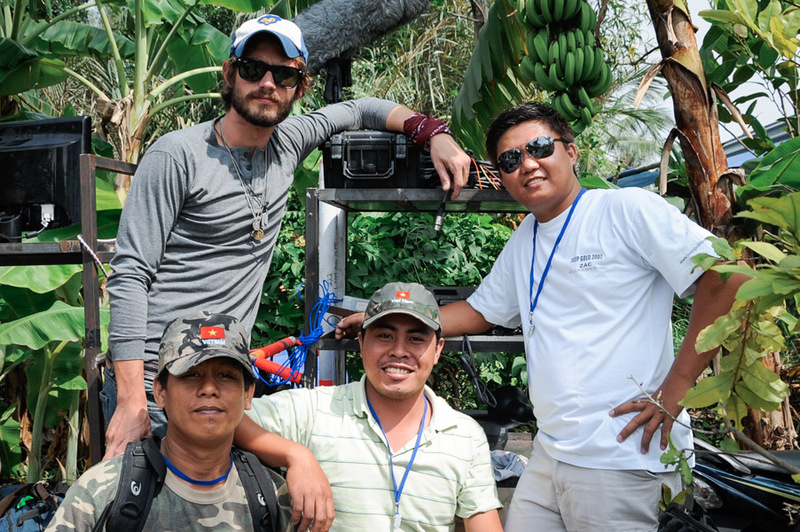 I’ve had the opportunity to travel to some really amazing places for my work – Cambodian temples, Nicaraguan mountain tops, beaches on the Mayan Riviera, Hmong villages in Laos, nightclubs in Mexico City – but even when I’m not roaming the earth, each shoot usually pulls back the curtain a little to give me a glimpse into someone else’s world. Being a sound mixer has shown me how chocolate is made, how solar panels work, how a distribution centre is run, how bacteria are used to treat waste-water. It’s an endless opportunity to be fascinated by our world. For me, the biggest challenges that usually come up are circumstantial. 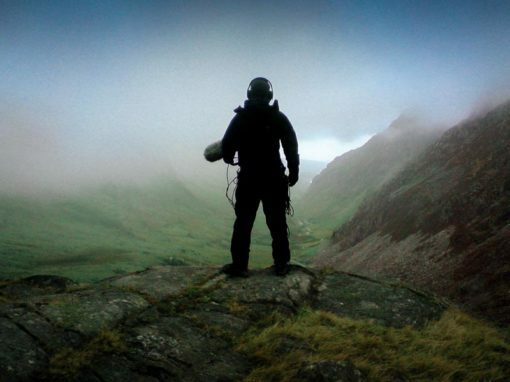 As a location sound recordist, so many things are outside of your control. 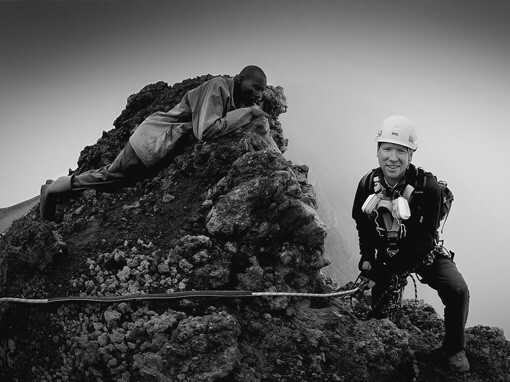 For me, the biggest challenges that usually come up are circumstantial. 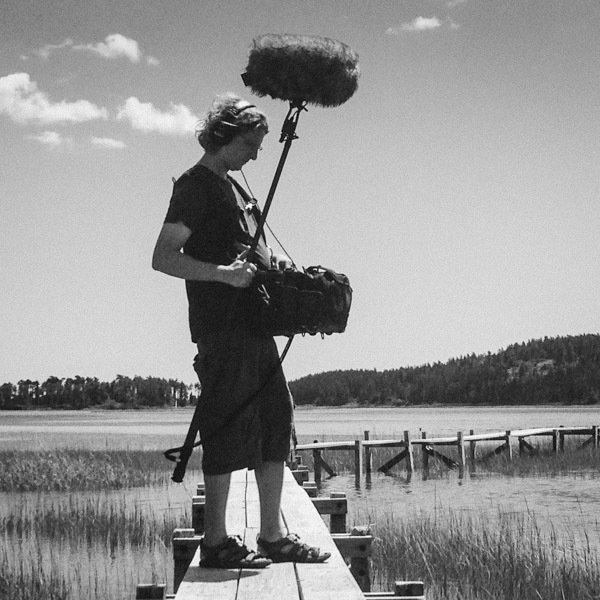 As a location sound recordist, so many things are outside of your control. I try to accomplish my job of recording the best audio possible despite the situation I’ve been put in by being as prepared as possible with my kit. Having a few tricks up your sleeve can really save the day, so I like to bring along items like rain gear (including a Rycote Duck rain cover); a couple of Rycote Table Stands and Lyre style mic clips; a wide variety of lav mounting accessories (I frequently use Rycote Stickies); a large kit of adapters and cables; some grip/rigging tools; a couple of boundary layer mics; and some of the Schoeps accessories such as the GVC Swivel and Active Cables for the Colette series. Things can go wrong due to human or technical error, so I like to make sure we’ve still got the job done even if something goes wrong. I use multiple mic sources when possible, deploy multiple techniques for sync (reference audio, timecode syncboxes and smart slate), and keep backup equipment on hand in case a technical issue comes up that’s more than a quick fix. Thank you very much for your time Patrick, it was a pleasure talking to you.